We Embark on a culinary experience that takes you to the north of the island. You experience street food in Colombo which is second to none. 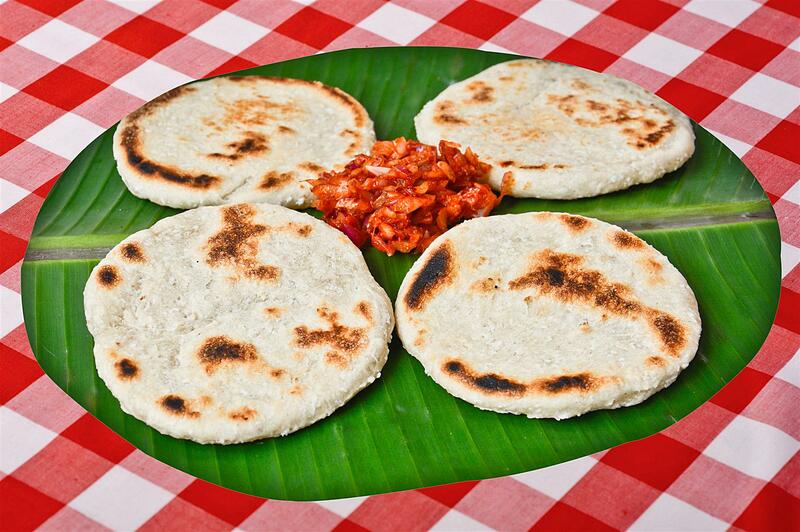 In the north you experience unique cuisine that might just set your mouth on fire, the Jaffna carb is one not to miss. You can’t come to Sri Lanka and not experience the sea food which doesn’t come any tastier and fresher anywhere else on the planet. Arrive in Colombo, Sri Lanka's lively capital city, and transfer to your hotel. Colombo is steeped in long years of history, and is now a cosmopolitan metropolis filled with people and food from around the world. The balance of the day is at leisure to rest after your arrival. For breakfast this morning we let you enjoy probably the most popular breakfast food in the island, Kibribath and Lunumiris (Milk rice and a spicy chutney). 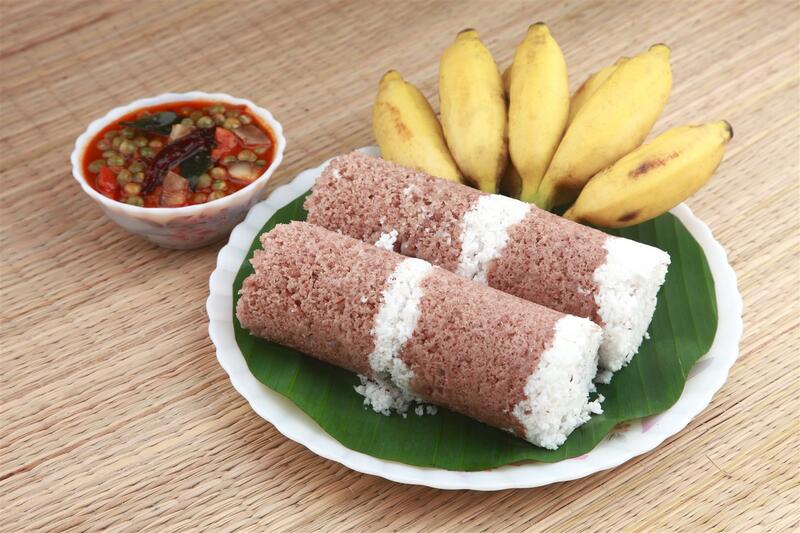 This traditional food dish made by cooking rice with coconut milk. Sinhalese also believe Kiribath indicates prosperity. Also During their ceremonies (New Year) kiribath plays a significant role. After which you proceed to the Colombo fort railway station and catch the train to Sri Lankas Northern capital Jaffna which is located on a peninsula. This stretch of rail road runs through the coastline to the hillside and to the middle of the country before heading up north. While traveling to Jaffna you can buy different food items on the train including wades, fruit accharu, peanuts etc. After getting down from the train at Jaffna station you transfer to Kokkuvil & check in to the fox resort. The Jaffna peninsula was a very popular region during the early historic periods, Medieval period, post and pre- Colonial eras to now. 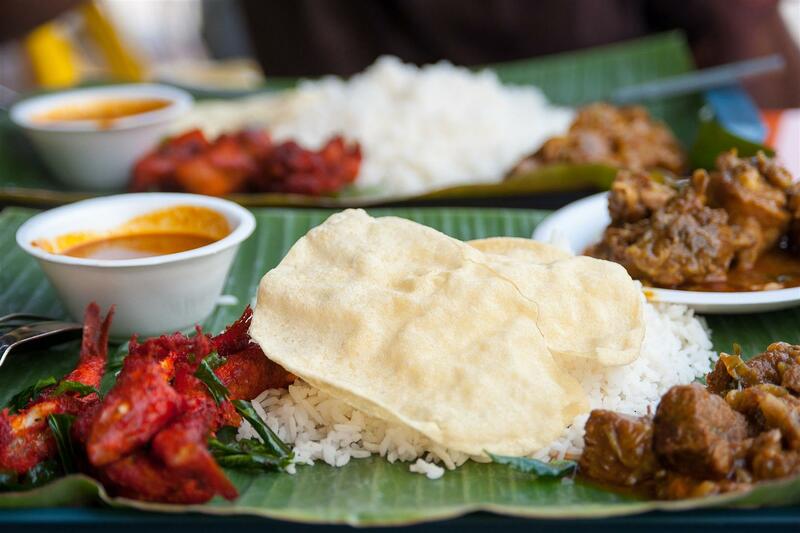 Within the day you can Meet the Tamils and discover their way of life and taste all the local dishes you can handle. You are free to be adventurous with street food as well as there is plenty to go around. During your stay here, you can explore historical places around Jaffna, including the ancient fort, Nallur Kandaswamy temple and the Kadurugoda Temple. Check out after breakfast, and travel to the city of Dambulla. Here you will visit the world heritage golden temple and, in the evening, explore the Dambulla Dedicated Economic Centre. Dambulla Rock Temple - was built by king Walagambahu in the 1st century B.C. It is a world heritage site and is the most impressive of Sri Lanka’s cave temples. The complex of five caves with over 2000 sq. meters of painted walls and ceilings is the largest area of paintings found in the world. The caves contain over 150 images of the Buddha of which the largest is the colossal figure of the Buddha carved out of rock and spanning 14 meters. The economic center is a colorful market place located near the Dambulla temple, it is also the country’s largest vegetable and fruit market. We check out in the morning and take the drive to the world heritage city of Kandy for a food and agriculture experience. For the agriculture part of the experience we take you to the Gannoruwa Agro park. Where you will be given a guided tour of the park. You can learn every aspect of local agriculture from the new to the old. One you are done here; your guide will take you over to a local restaurant for lunch. The only catch here is that you have to prepare your own meal, of course with the guidance of the chef. The chef will guide you through the process of making several traditional dishes for lunch. After a spot of pure Ceylon tea together with some traditional sweets, you make your way to the Temple of the tooth. It is located in the royal palace complex of the former Kingdom of Kandy, which houses the relic of the tooth of the Buddha. Since ancient times, the relic has played an important role in local politics because it is believed that whoever holds the relic holds the governance of the country. Kandy was the last capital of the Sri Lankan kings and is a World Heritage Site mainly due to the temple. 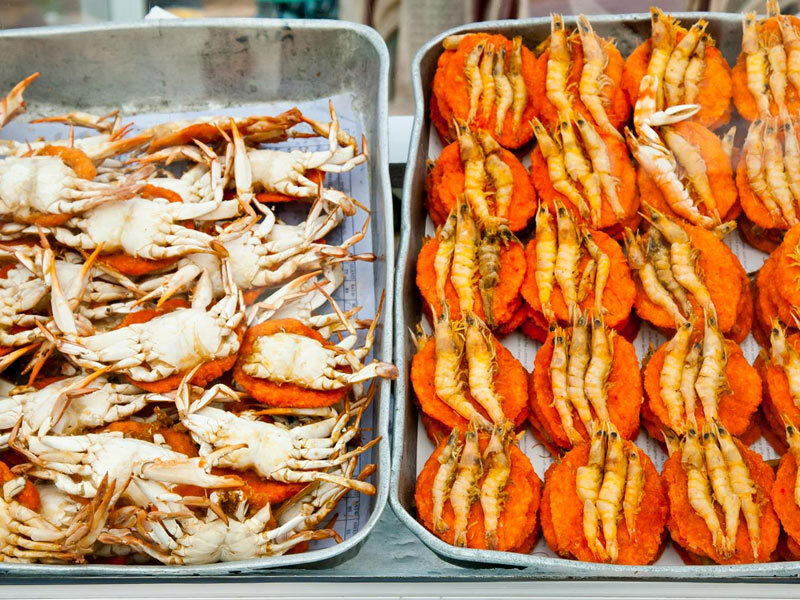 On the final day of this historic culinary experience we head over to the coastal town of Negambo to experience some of the best sea food in the world. 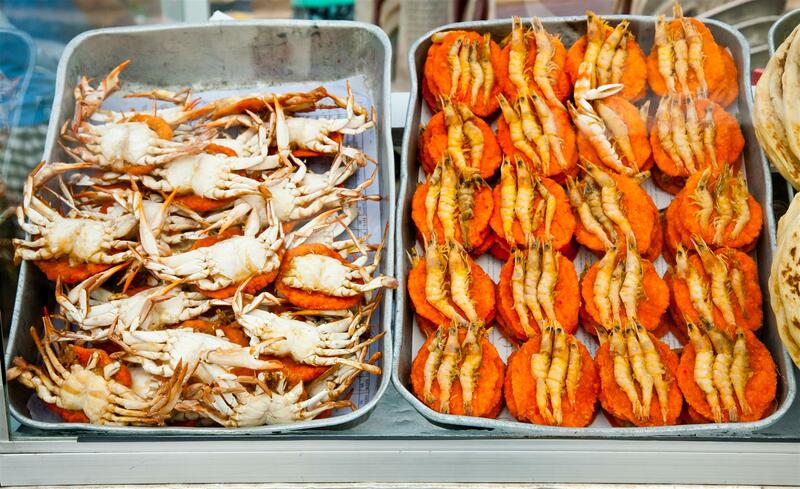 You start off the day by learning about the sea food at one of the largest sea food markets in the country. You can try to be a part of the hustle and bustle which takes place when the fishermen and vendors start bargaining for the best price!